Mommy's Idea: P.F. Changes at home?! Win a free meal! Coupon can be redeemed at a range of retailers including Target, Wal-Mart, Kroger’s, and Food Lion. If you’re lucky enough to have a P.F. Chang’s restaurant near you, you’ll know why we were excited to try their new P.F. Chang’s® Home Menu™. Unfortunately for me, there aren’t any vegetarian options (hint, hint P.F. Chang’s), but my husband had plenty to choose from and was quite willing to test it out. He picked the Beef and Broccoli and ate the whole thing- although I believe it’s labeled as a meal for two. :) Guess he liked it! It was super easy and quick to make and was also a quick clean up. He says it tastes just like the food you’d get at the restaurant. We got ours at Target, but there are plenty of places you can find it. Check out the menu options at their website www.pfchangshomemenu.com. 2. Leave a comment telling us which meal you’d pick. Contest ends at 11:59 PM EST on Wednesday, September 1, 2010. I would like to try the shrimp lo mein. I would love to try the Orange Chicken! I would like to try the General Chang's Chicken. I'd choose the Beef w/Broccoli! http://www.stumbleupon.com/submit?url=http://www.mommysidea.com/2010/08/pf-changes-at-home-win-free-meal.html&title=P.F. Changes at home?! Win a free meal! I'd love to try the beef and broccoli! Orange Chicken or General Chang's Chicken. Those would work well in our house. I would like to try their Orange Chicken. The Sweet and Sour chicken sounds good. I would love to try the Buddha's Feast! I would like to try several, but probably General Chang's chicken would be the first one I would get. I'd choose the Orange Chicken. I'd like to try the General Chang's Chicken. 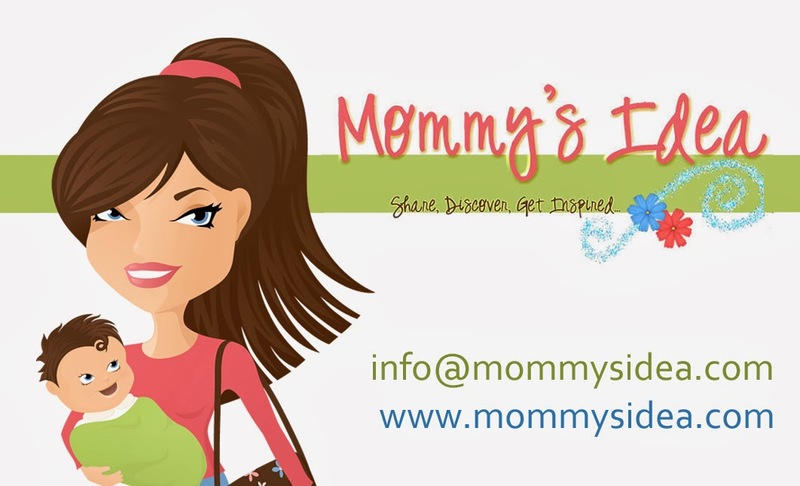 Current subscriber for our Mommy's Idea feed. I'm a follower of Mommy's Idea as nightowl. I would love to try the Shrimp in A Garlic Sauce the most. General Changs chicken looks yummy! I would try the Orange Chicken first. I would love to try the General Chang's Chicken! I'd choose General Chang's chicken! I would love to try the Shrimp in a garlic sauce. Sweet and Sour Chicken for me! I would love to try General Chang's Chicken. I would love to try the Shrimp Lo Mein-thanks! I now follow you via Google Friend Connect as dwellenstein. I would love to try the beef and broccoli. Yum! Sweet & Sour Chicken sounds tasty. Sweet & Sour Chicken since it's my husband's favorite. I think the Orange Chicken sounds delicious! I'd like to try Shrimp in a Garlic Sauce. I'd love to try the Shrimp lo mein! Orange Chicken would be my choice! I would like to try Shrimp Lo Mein. I'd choose the General Chang's Chicken.